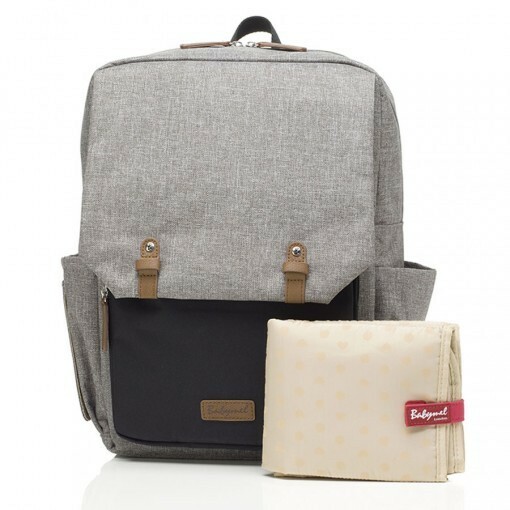 Unisex, versatile, lightweight…. 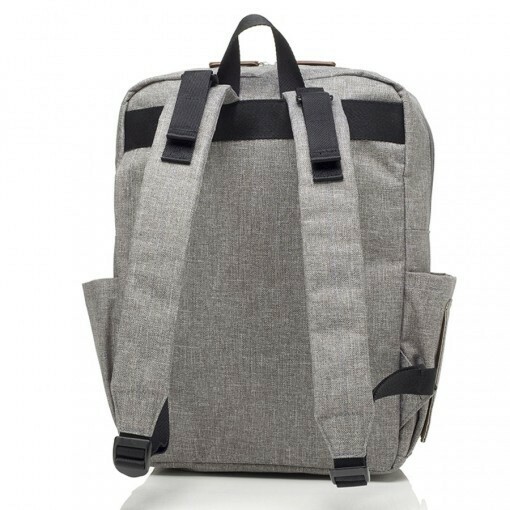 just some of the words that sum up the super practical George backpack. 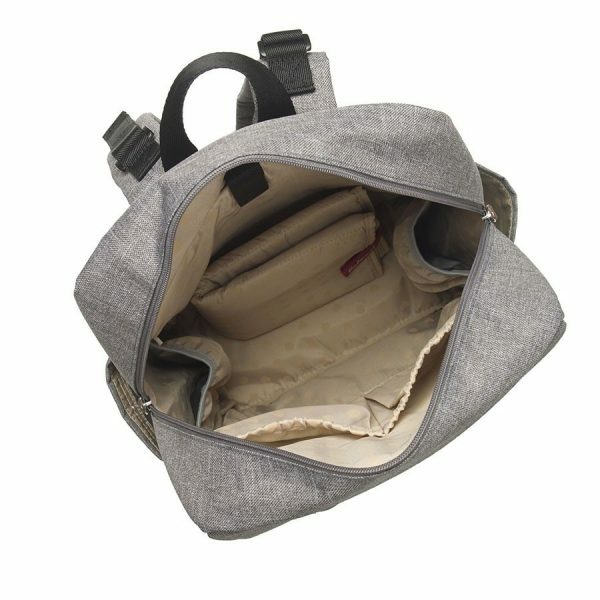 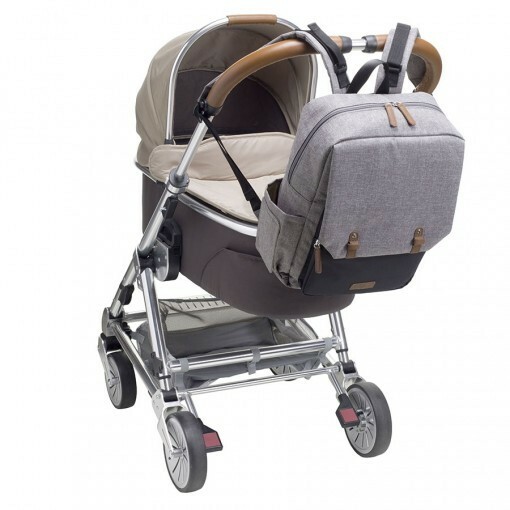 Made from water-resistant fabric with contrasting faux leather trim, the large zipped front pocket holds everything you need for those quick nappy changes whilst the Easy-Wipes side pocket with dispenser slot for pulling wipes through, is perfect for those clean- ups on the go! 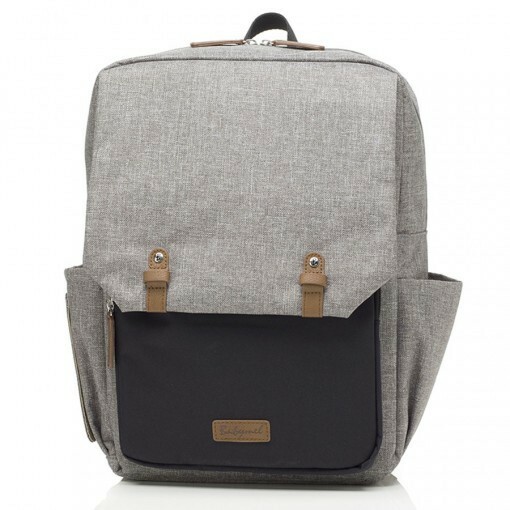 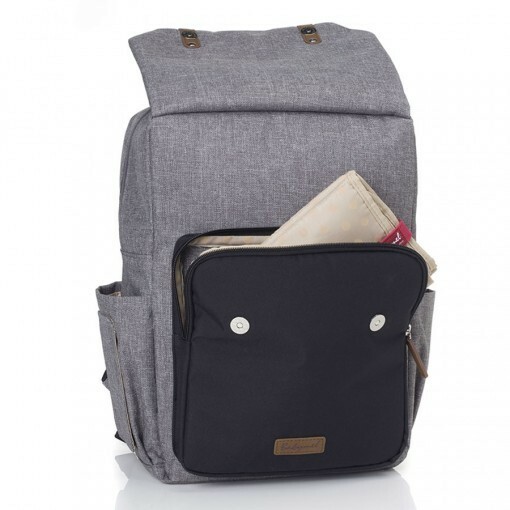 A discreet back zipped compartment keeps items secure and within easy reach allowing you to use the bag’s spacious main compartment to store all your essentials including a padded tech pocket for carrying a tablet or laptop for busy parents on the move.